The library was awarded a silver LEED (Leadership in Energy and Environmental Design) certification in from the U.S. Green Building Council in 2009 and was the first public building in Delta Township to qualify as a LEED certified building. Health/Community benefits – users enjoy a building with high air quality committed to preserving its surrounding environment. drought-resistant, slow-growing ground cover and shrubbery require less watering and maintenance by gas-powered equipment. 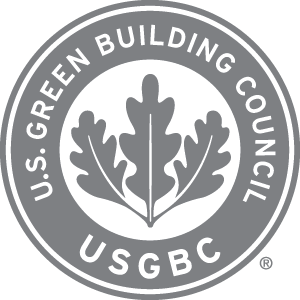 Find out more about LEED certifications and green building design from the U.S. Green Building Council.